A Company Update – We help you think smartly about the crypto and blockchain landscape in Asia 5-10 years out. 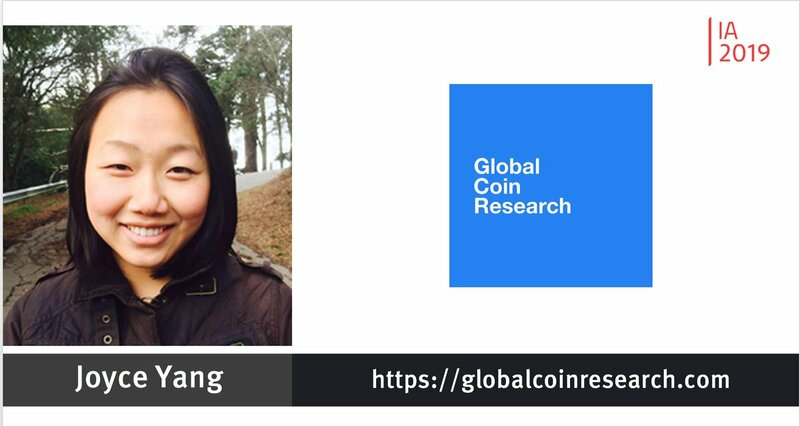 Global Coin Research is proud to announce that we have joined The Information Accelerator. We’ve been selected from 100 applicants across 19 countries to become a member of the 2019 class, and we are proud to join alongside China Money Network with Nina Xiang, The Logic with David Skok and ThePLUG with Sherrell Dorsey. You can read all about all the members of the class and the publications here. We will continue to strive to do our best everyday, and we thank you for all your support thus far. So exciting, Joyce! Congratulations & best wishes in the accelerator!